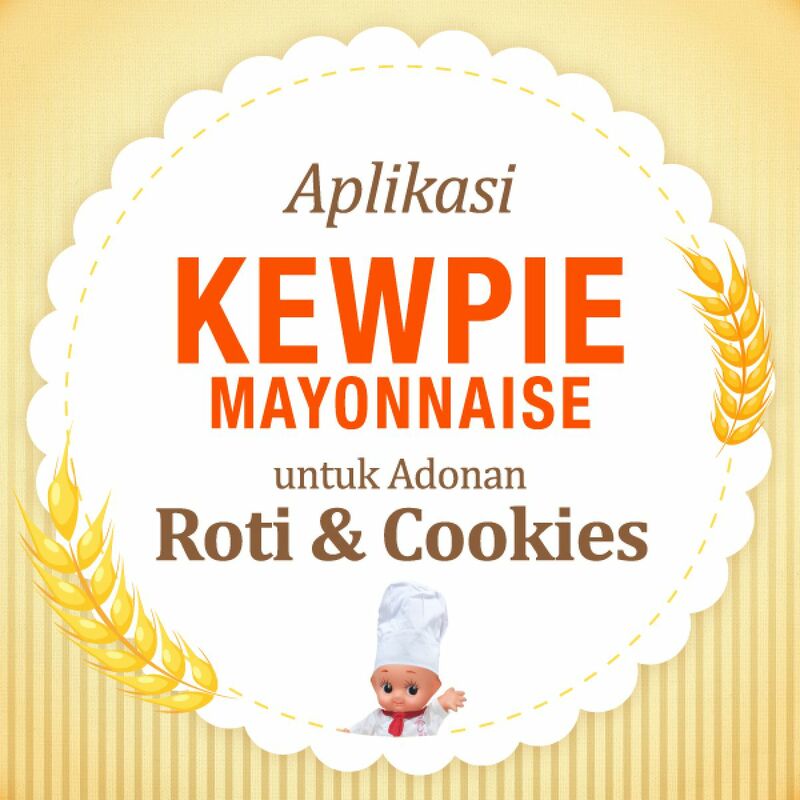 Did you know that mayonnaise can be used for as an egg substitute for making bread or cookies? Because it contains egg, mayonnaise can be used as an egg substitute. You only need to mix it into bread or cookie dough, without changing the dough's taste. Using mayonnaise has several benefits: it can speed up the dough-making process by avoiding the need to beat the egg; it is safer than egg because our mayonnaise is pasteurised; and last but not least, breads will be softer and cokies crunchier! For recipes and further information, please contact us here. Sesame (Sesamum indicum L.), also known as sesame seed, is a type of seed originating from Africa. Around 65% of all sesame in the world is used to make oil, with the remaining 35% used as a cooking ingredient (especially toasted sesame and sesame flour). Japan is the largest importer of sesame in the world, and there it is generally used for health food. 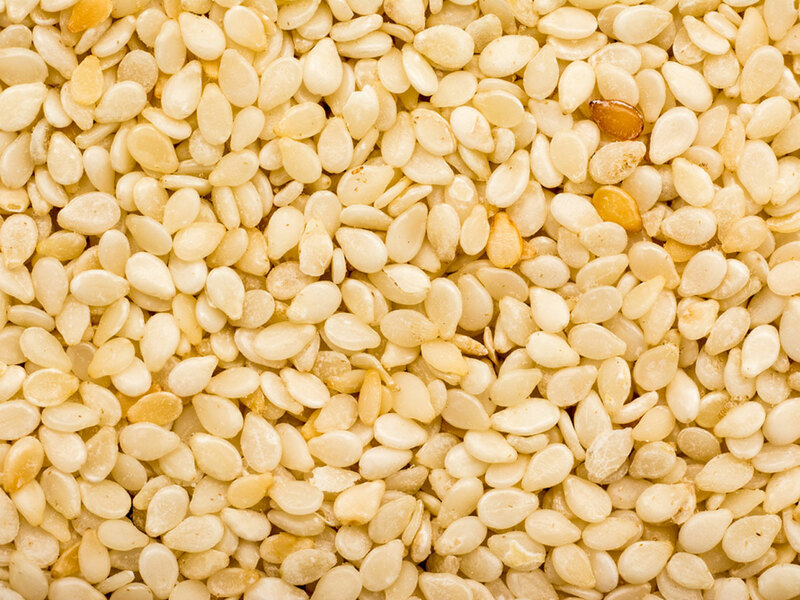 Sesame is rich in energy, protein, and unsaturated fat, as well as the mineral zinc. Zinc increases the activity levels of red blood cells, which prevents shortness of breath. Besides that, sesame also contains two unique substances, sesamin and sesamolin, which are part of the group of beneficial fibers that are also known as lignan. Lignan can reduce cholesterol levels, prevent hypertension, and has antioxidant and cancer-resistant properties. You can experience the quality and deliciousness of sesame in KEWPIE Salad Dressing dengan Wijen Sangrai, produced with Japanese technology for Indonesian families. * Excerpted, with some changes, from Sehat dengan Hidangan Kacang dan Biji-bijian, by Prof. Dr. Ir. Made Astawan, MS.
What Are Basic Ingredients of Mayonnaise? This constitutes the most-produced cooking oil in the entire world. Useful also because of the stability of its emulsification, and its ability to tolerate cold temperatures, this oil is easy to use in the production of mayonnaise. The other basic ingredient is chicken egg. Eggs used for this purpose must be fresh, and must be heated to a particular temperature in order to kill off bacteria. Normally, both the yolk and the albumen of the egg would be used, but special Japanese-style mayonnaise only uses the yolk. 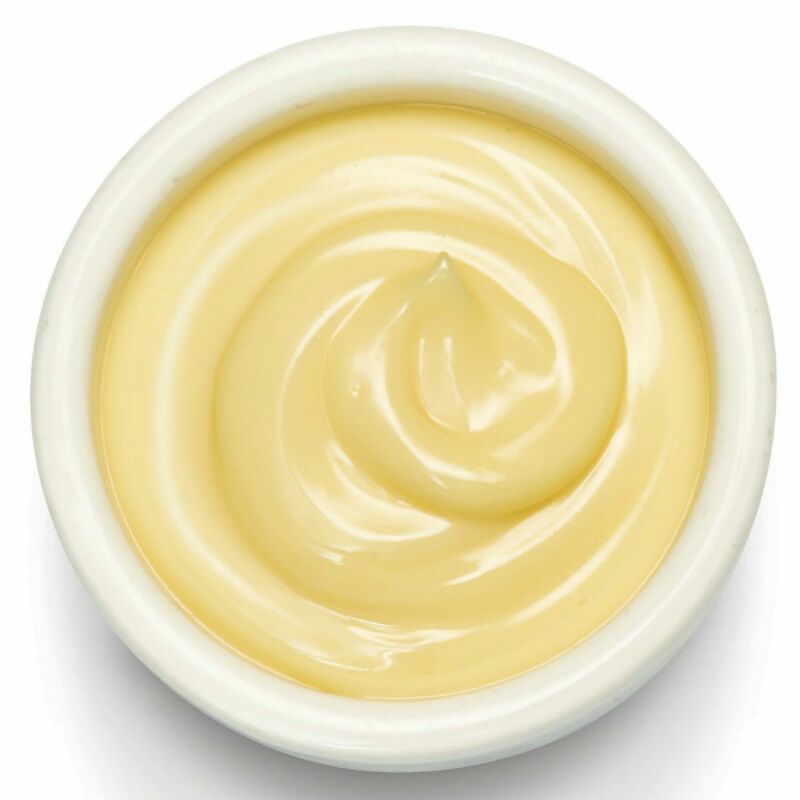 Vinegar is used to prevent the mayonnaise from spoiling, as well as adding flavour to the mayonnaise. The special sour taste from mayonnaise also adds deliciousness when eaten with other dishes.